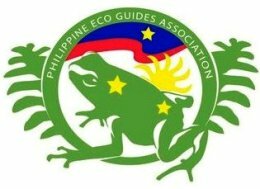 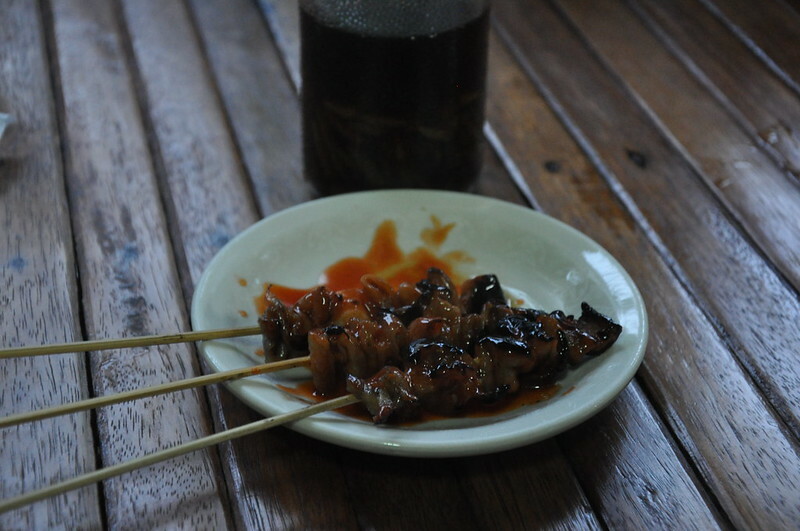 To match the thrills at epic Laoag Sand Dunes, we proceeded to Tayamen’s Place for what else but the cult isaw. 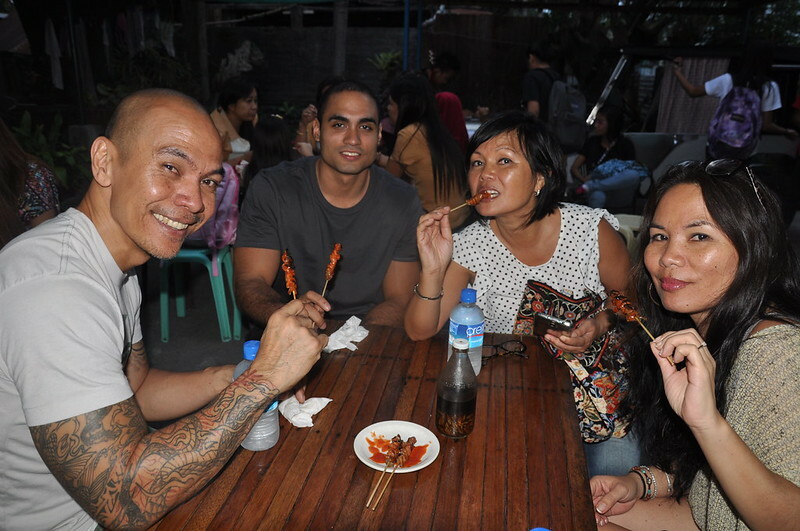 We also had fishball and kikiam. 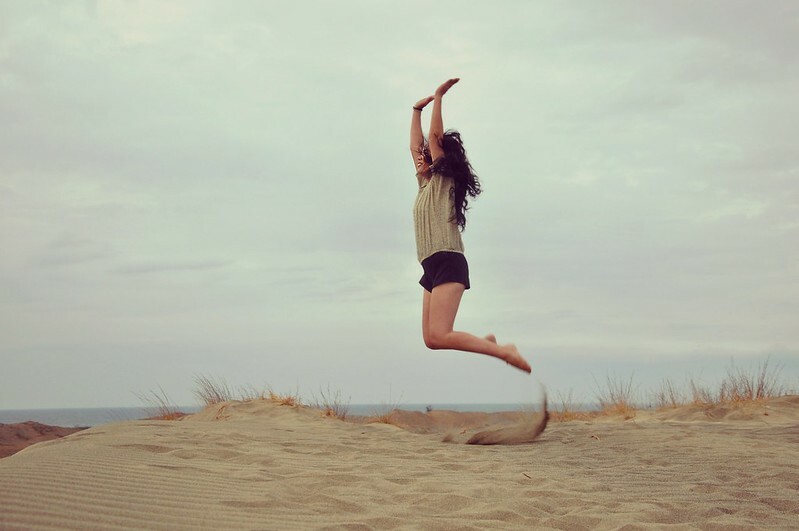 Trust me. 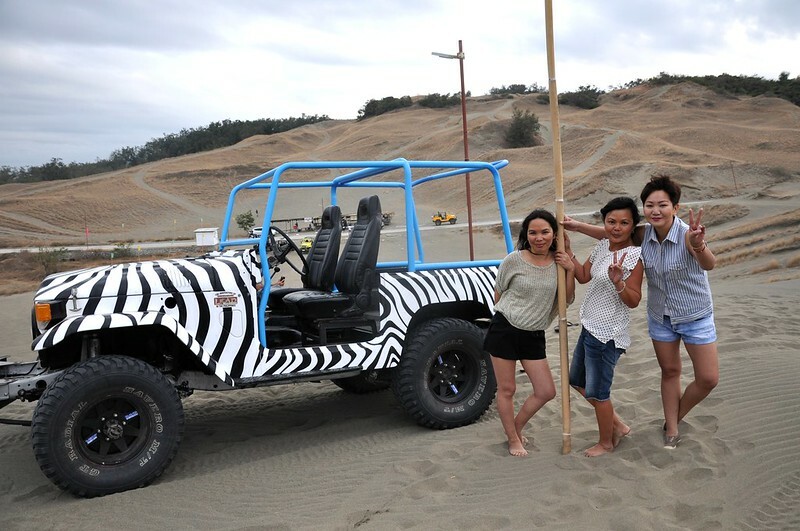 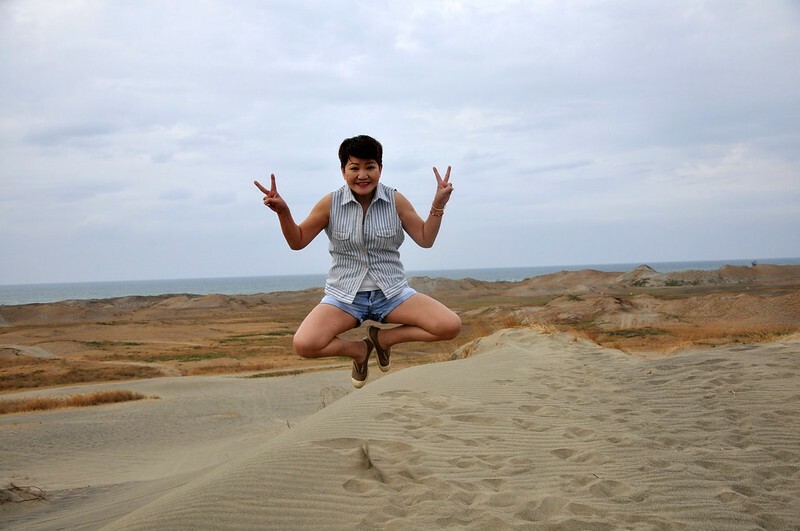 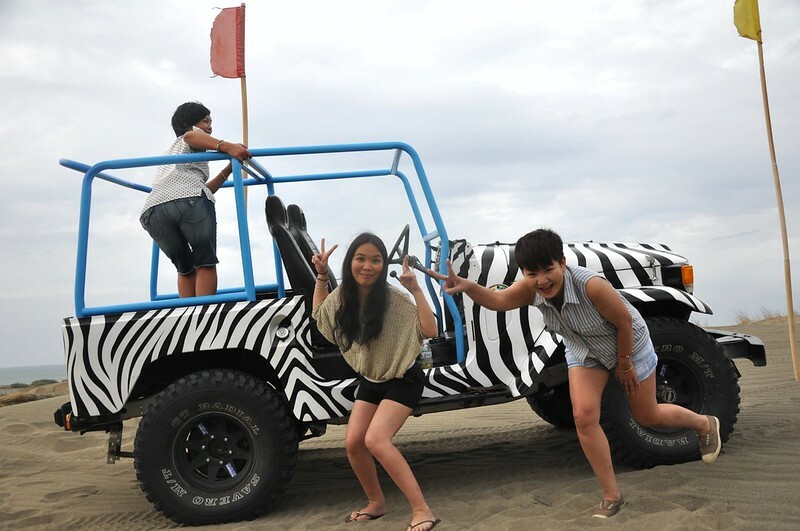 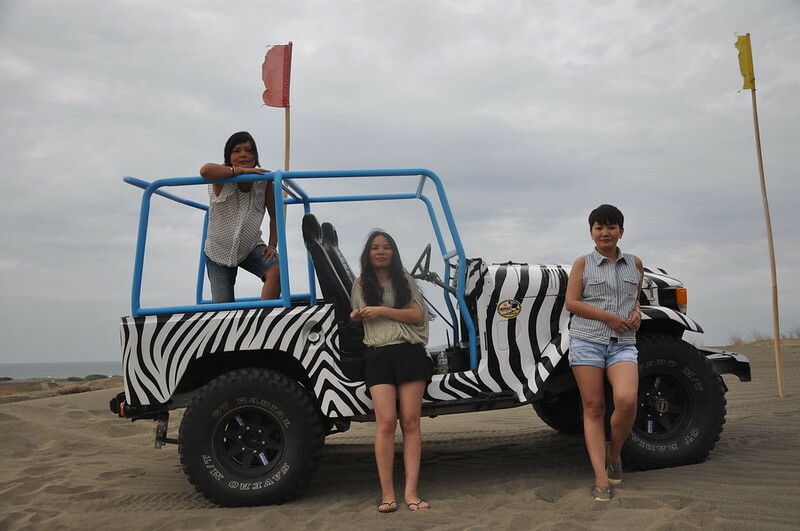 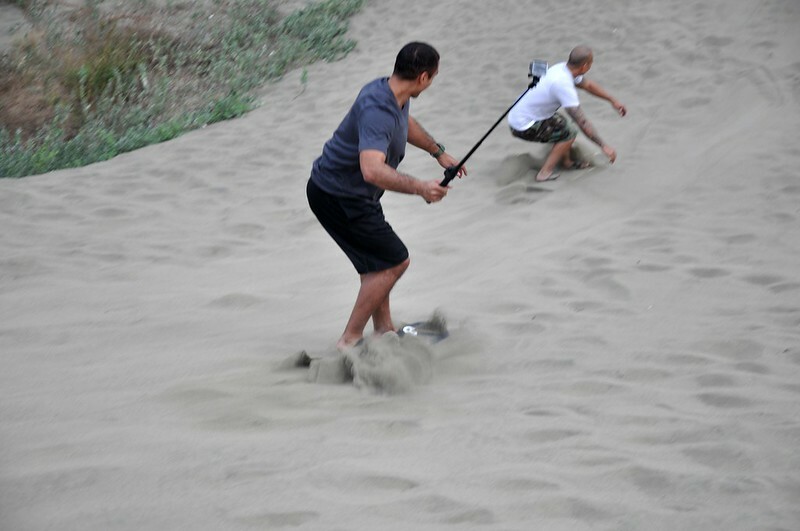 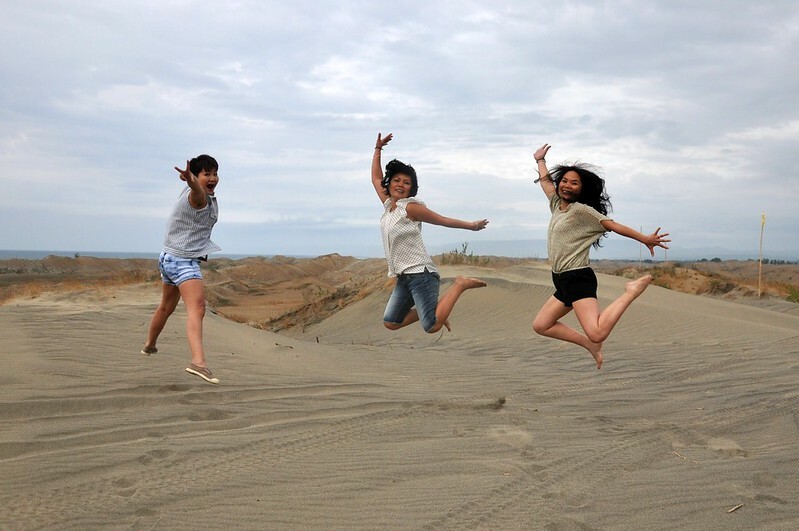 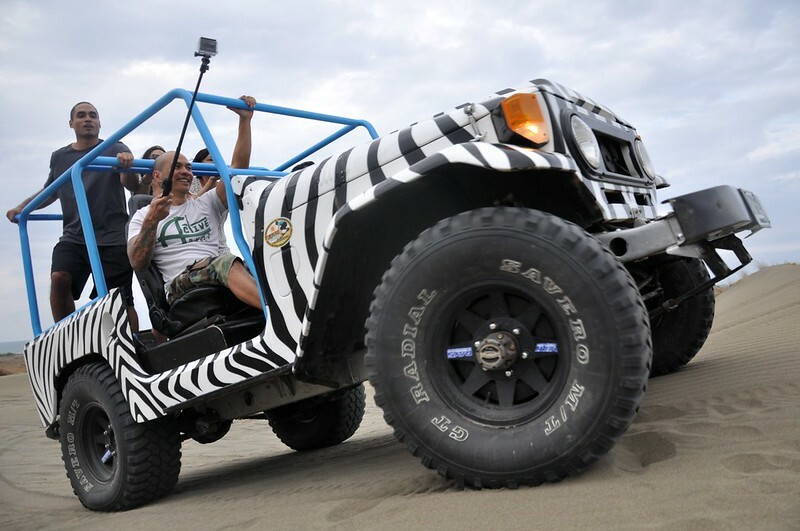 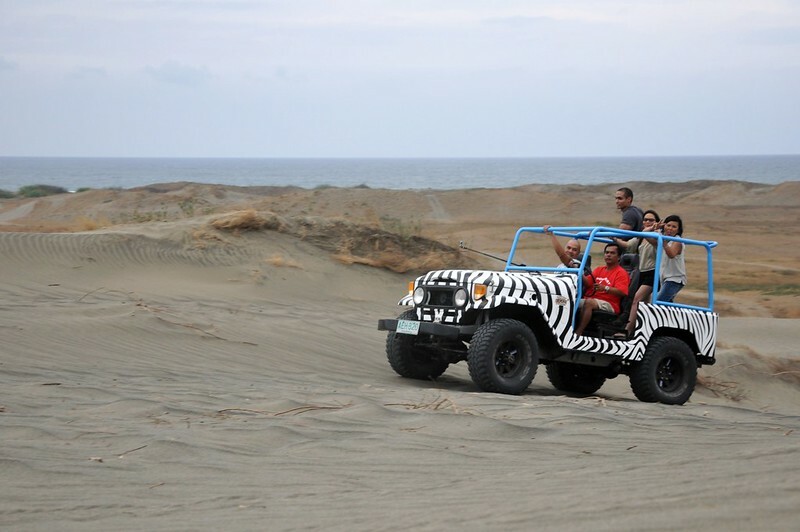 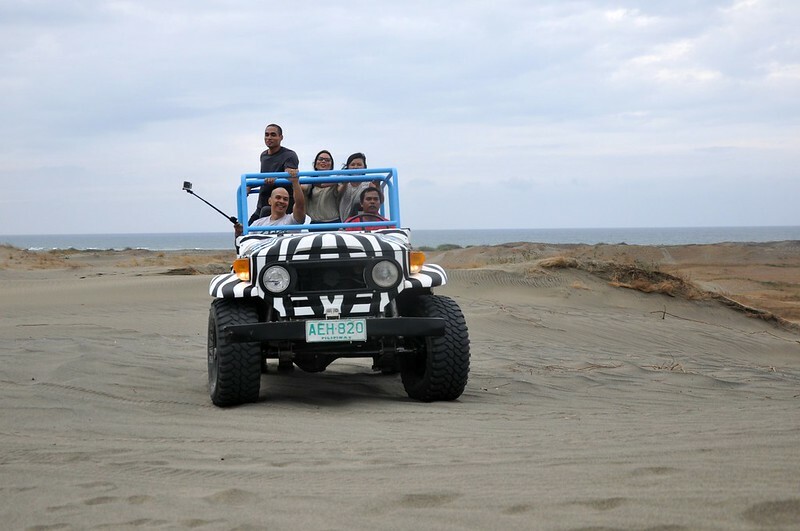 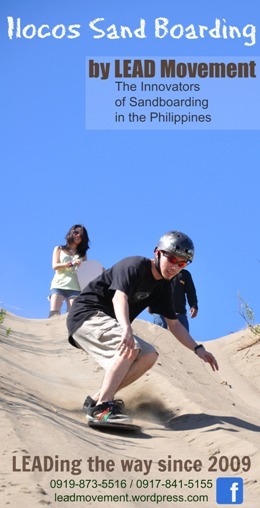 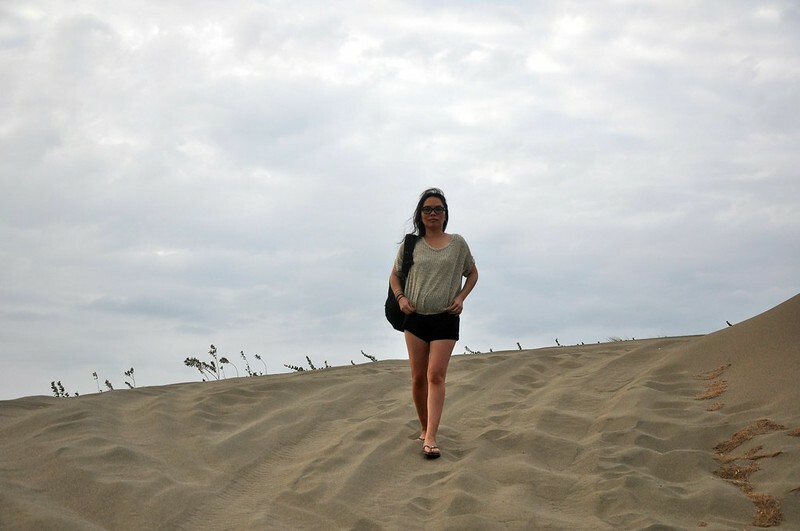 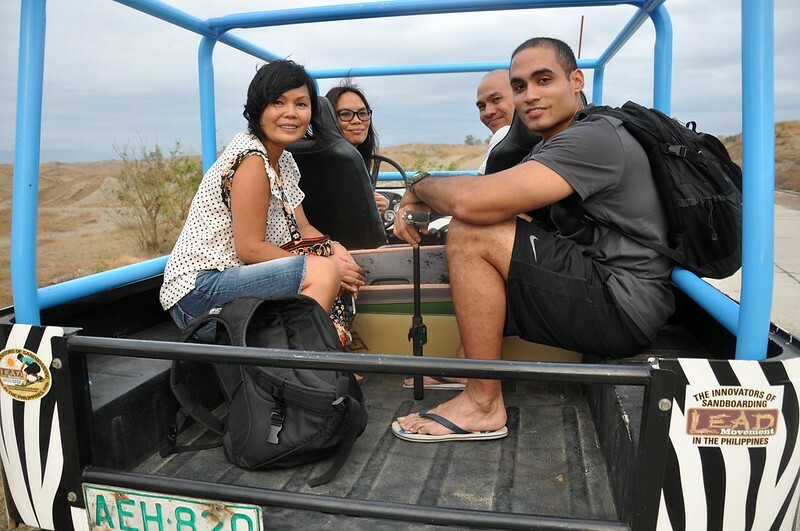 Written on the sands of Laoag — Ilocos Sand Boarding by LEAD. 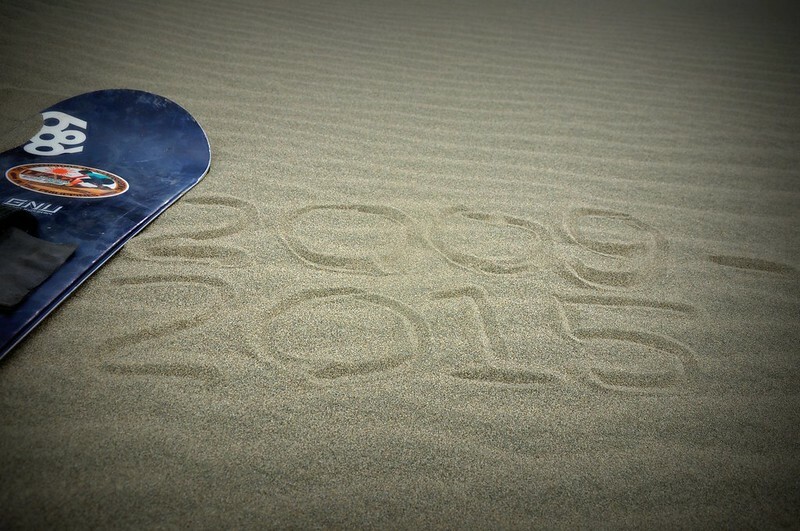 We turned 5 last year. 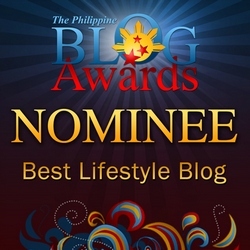 Thank you so much for your support. 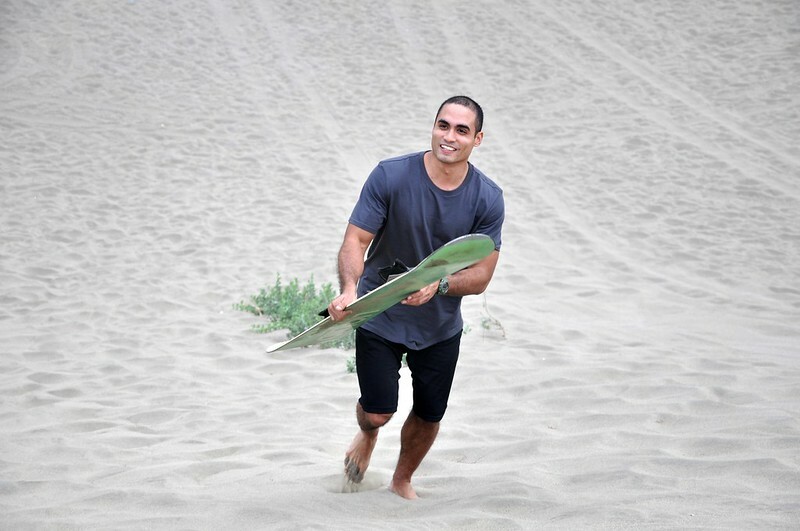 Tony Daniel, a West Point graduate and a snowboarder says — the sand adventure is one of the best 10 things he’s done in his life.